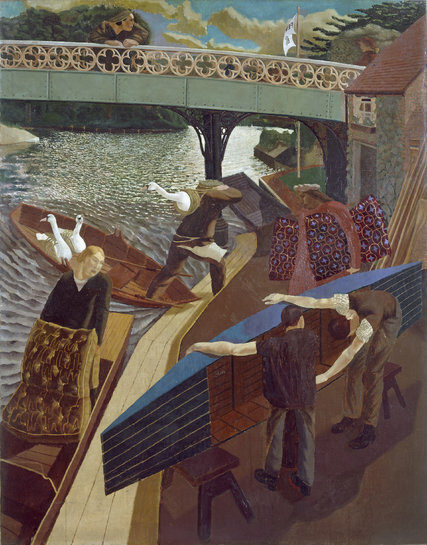 Throughout the days after the Brexit vote last 12 months, I turned obsessive about an oil painting known as “Swan Upping at Cookham” [below, Stanley Spencer, 1915-1919], which portrays a scene from an historic and vibrant English customized. 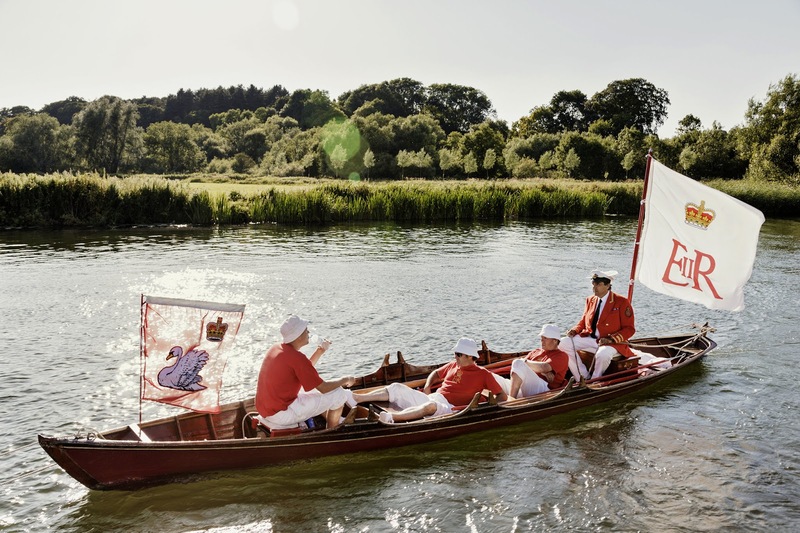 “Swan Upping” refers again to the annual summer season voyage of a flotilla of wooden skiffs that models off from the town of Sunbury-on-Thames on a five-day journey to catch all the swans on the upper reaches of the River Thames. The crews study the parentage of youthful birds and place a mark on them to claim their possession: Some belong to the queen, others to the Worshipful Agency of Vintners and the Worshipful Agency of Dyers, two historic commerce guilds based inside the Metropolis of London. The painting depicts a standard stop on the uppers’ journey. Proper right here is the river and the Ferry Inn, wooden punts, moody clouds, women carrying cushions, a fretted iron bridge and a swan sure and hoisted in coils of rope and canvas, white neck craning from an individual’s shoulder.